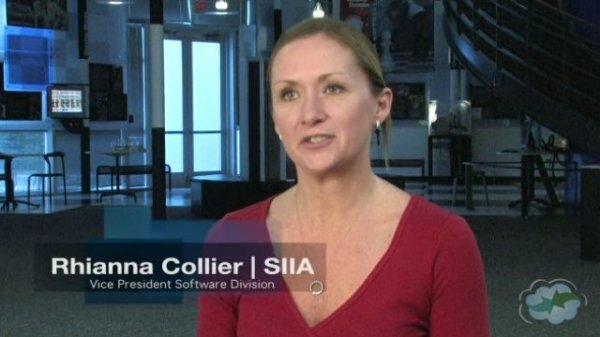 Rhianna Collier is Vice President of the Software Division for the Software and Information Industry Association (SIIA). In her role, she assists software companies in strengthening the collective voice of the industry globally; identifying and addressing common challenges facing the industry; and developing the strategic relationships vital to competing and succeeding in today's marketplace. Prior to SIIA, Rhianna was Assistant Vice President for Scottish Development International, Scotland’s Economic Development Agency. At SDI, Rhianna played a pivotal sales role with an ambassadorial slant, promoting and representing Scotland in key sectors such as software, creative industries and energy. 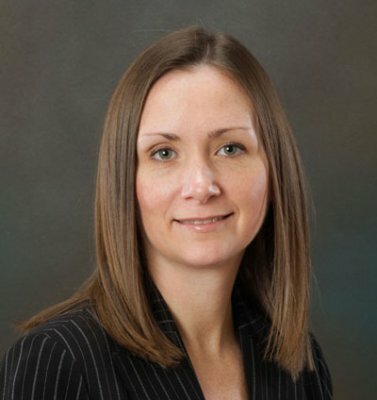 She developed business growth strategies, coordinated cross-geography initiatives and established key partnerships for Scottish and US companies. SIIA is the principal trade association for the software & digital content industries and provides global services in government relations, business development, corporate education and intellectual property protection to the leading companies that are setting the pace for the digital age. SIIA, the only association bringing together all business segments in the software & information industry, provides its members the tools they need to understand and navigate the industry's changing landscape. 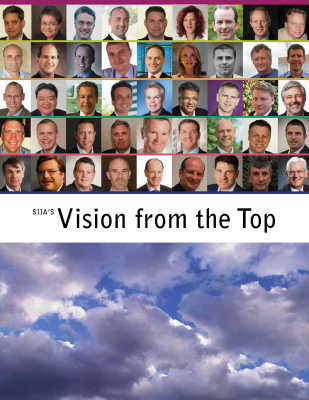 SIIA's Vision from the Top is a collection of interviews with SIIA member executives running some of the most exciting technology companies today. New technology trends are rapidly transforming our industry, making this one of the most exciting times in technology evolution. Our goal for this book is to provide insights into some of the challenges brought on by these new technology trends and how successful companies are addressing these challenges to continue on a path of solid growth. Who Wants to be a Cloud Geek?